Oahu is a virtual shopping paradise. Families can find an amazing variety of independent, locally owned markets and stores to national retail chains that sell everything from handcrafts and uniquely Hawaiian products to merchandise imported from all over the world. 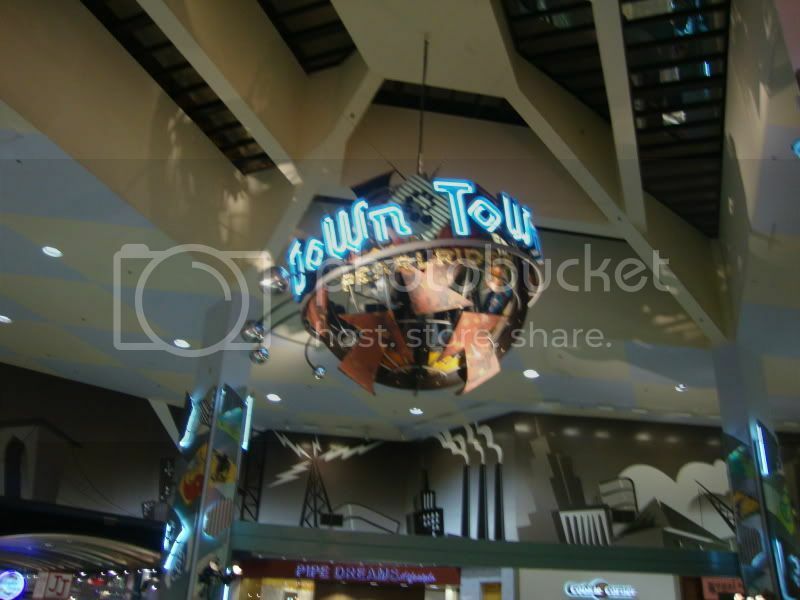 Below are some of our favorite shopping destinations. Pearl Ridge Mall is home to the island's only monorail. Visitors can enjoy a scenic ride between the downtown and uptown centers while enjoying views of historic Pearl Harbor and the Arizona Memorial. Pearl Ridge Mall is also home to Macy's, Bed Bath & Beyond®, Sears, and the State's only Toys "R" Us. Pearlridge Center is the largest enclosed shopping center in the State of Hawaii and is also home to more than 170 stores, restaurants and services. In addition to the monorail, Pearlridge has 2 food courts, 12 full-service restaurants, a miniature golf course, 2 arcades, and 16 theaters. For more info click here. 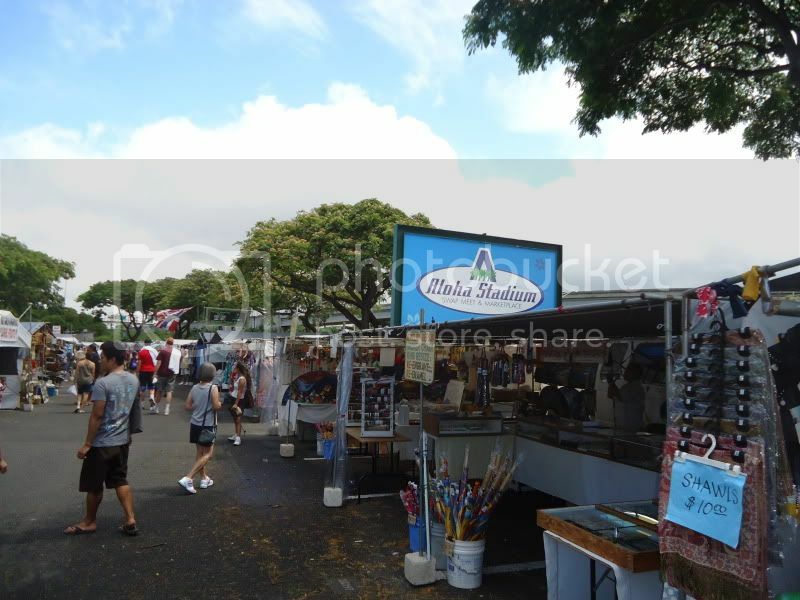 the Aloha Stadium is Hawaii’s largest open air flea market. The swap meet is a shopping mecca featuring unique treasures where the locals often go for the best deals in town. The endless rows of over 700 local merchants offer the best value on imported merchandise, hand made items, eclectic art pieces, popular local snacks, and other made in Hawaii products. Click here for more info. 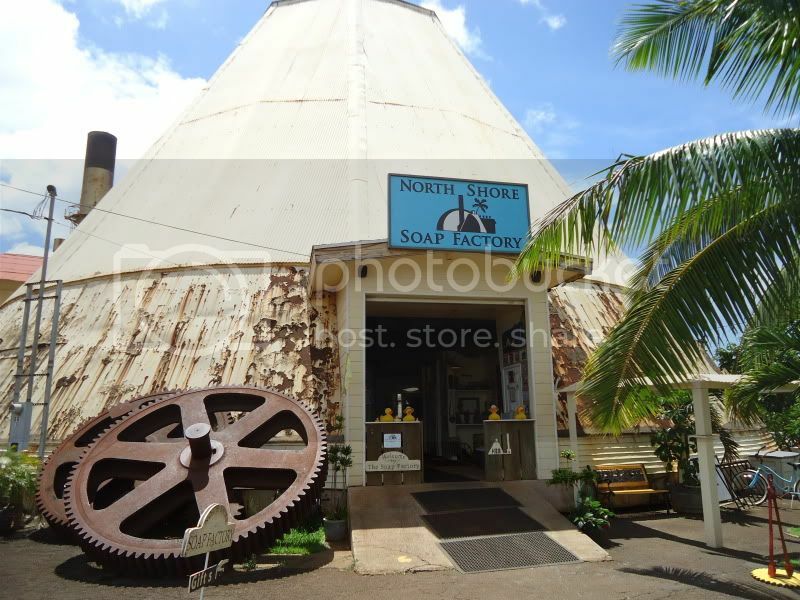 The historical Waialua Sugar Mill is home to more than 30 different local shops and factories. Everything here is made in Hawaii- perfect for those looking for a unique Hawaiian gift to take home. The list of tenants consists of Surfboard Shapers, Glassers, Artists, Industrial, Natural Soap, Natural Snack Foods, and world famous Waialua Coffee, and delicious handmade chocolate from cocoa beans grown on site. Most of the buildings are open to the public with great shopping areas full of rich history and pictures of the sugarcane past. Click here for more details. 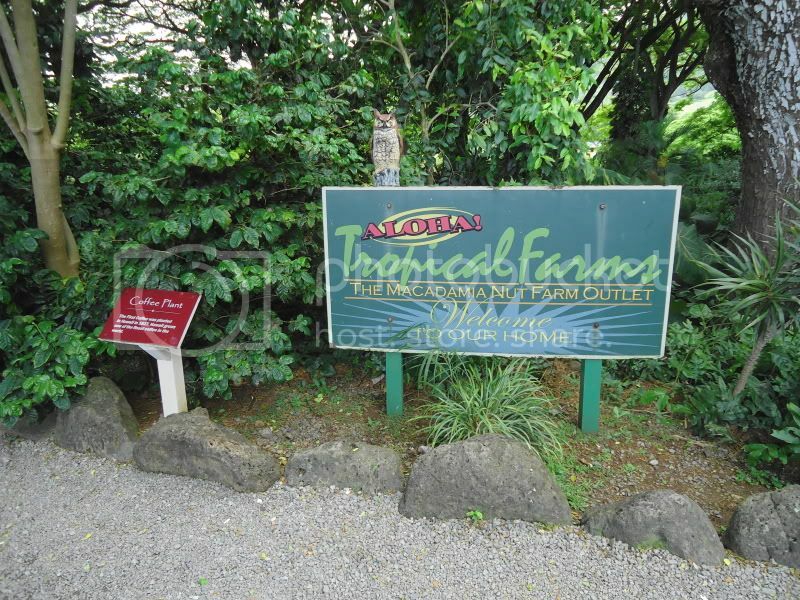 Tropical Farms Macadamia Outlet is a unique local shop that sells Macadamia Nuts and fruits grown on site. In addition to their delicious selection of flavored Mac Nuts they also offer pearl jewelry, art, creams, aromatic oils, free Kona Coffee samples and other souvenirs you won't find in Waikiki. When the family is done browsing the store, check out the farm tour called the Alii Tour. The 15$ per person one hour tour explores the plantation and fishponds. It also includes demonstrations on how the Hawaiians lived off the land. Find out more by checking out our post on the Mac Nut Farm here. Built in the 1920's, the Aloha Tower is also a popular visitor attraction with elevator service to the tenth floor observation deck, boasting spectacular views of Diamond Head, Honolulu Harbor, Downtown Honolulu and the Koolau Mountains. 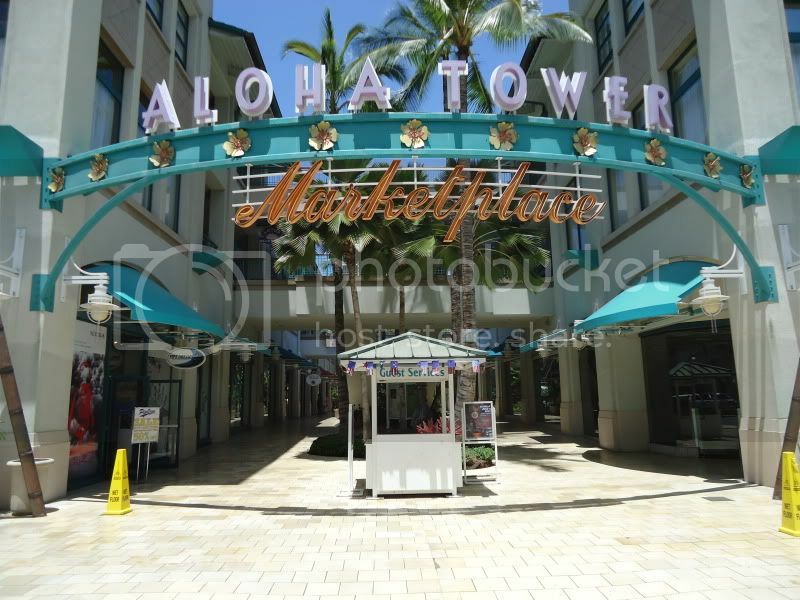 FInd out more by visiting our post on the Aloha Tower Marketplace.